As a life coach, you help people overcome the emotional and mental hurdles they face every day. You offer a valuable service that people seek and need to help them navigate the complexities of life that they cannot do alone. You have the honor and privilege of helping your clients grow into happier and stronger members of society. The traditional structure of life coaching has changed. People are looking for convenience and accessibility. Face-to-face meetings that used to happen in an office setting are slowly becoming a thing of the past. While coaching via phone is an alternative concept that Is relatively new, research has shown that it is just effective. As a life coach, your advice is your product. Your clients are paying you for your advice, expertise, and guidance. And just as you would any business, you need to set a price on the product and services you offer. 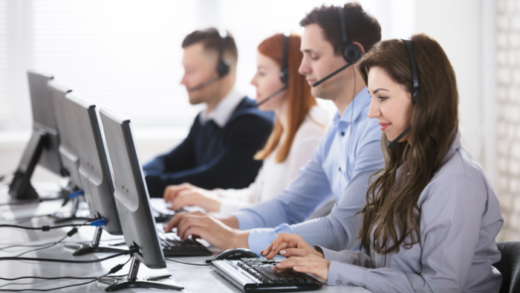 With a Pay Per Call business, you can choose to charge your clients per minute or per call. People who need life coaching range from those who just need a pick-me-up to those who really need someone to help them through their mental and emotional roadblocks. When people go through these slumps, it can sometimes be stressful just thinking about being judged for needing a life coach to help them sort out their issues. A Life coaching line via phone means enjoying a higher level of privacy. Traditional one-on-one coaching meant having to go the coach’s office and sitting there uncomfortably with others in the waiting area or risk being seen going to the office. The idea of being judged by others was enough for some people to skip seeing a life coach altogether. Because of the anonymity that coaching via phone offers, people who are embarrassed to admit they need life coaching can still receive it from you in a safe and private manner via phone. 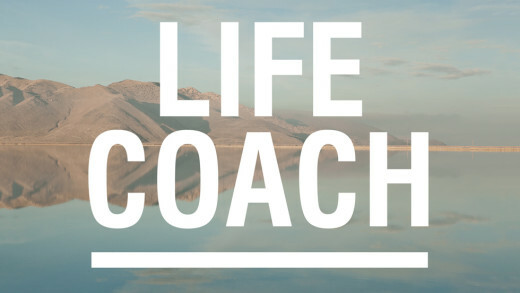 Traditional face-to-face coaching is challenging for the life coach themselves. If you’re renting office space, it means having to travel to your office and back. It also means having to stick to office hours when giving advice and losing clients when you cannot meet them when you’re traveling. The ability for you to work from anywhere and anytime means more business for you. And more clients mean more earnings. Face to face coaching has proven challenging for many clients. The emotional and mental issues they deal with can make it difficult for them to leave the house and face the world. Because the service you offer can just as easily be delivered in person or via phone, you’re giving people who desperately need life coaching the means to receive it without ever having to leave their home. And without having to worry about traveling all the way to your office, clients can easily fit sessions with you when their busy schedules allow it. Because you are more accessible, you’ll likely get more clients. If you were to start a life coach business in a traditional setting, you would have to think about office space. Maintaining an office, whether at home or in a building, can be costly. Apart from leasing the space, you would also have to decorate it to be a safe and comfortable environment for clients. 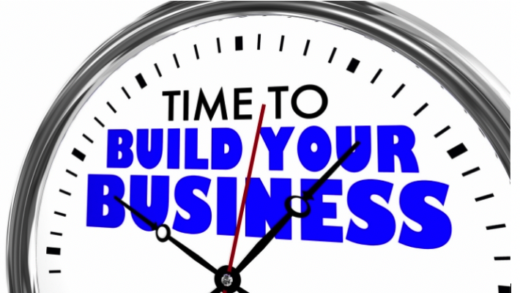 By choosing to offer your services via phone, business set-up is not only cheaper but quick and easy. In fact, you can start a pay per call life coach business within 24 hours from the time you order your line from PayPerCall. On top of that, you’ll already have a real-time billing and credit card authorization system in place. Are you ready to get started to answer the phone, speak to your callers live, and start making a lot of money as a life coach? Click here to set up your PayPerCall line within 24 hours.